***LOWERED PRICE*** Stunning view will be the first thing you say as soon as you walk in the the doors of this beautiful condo! 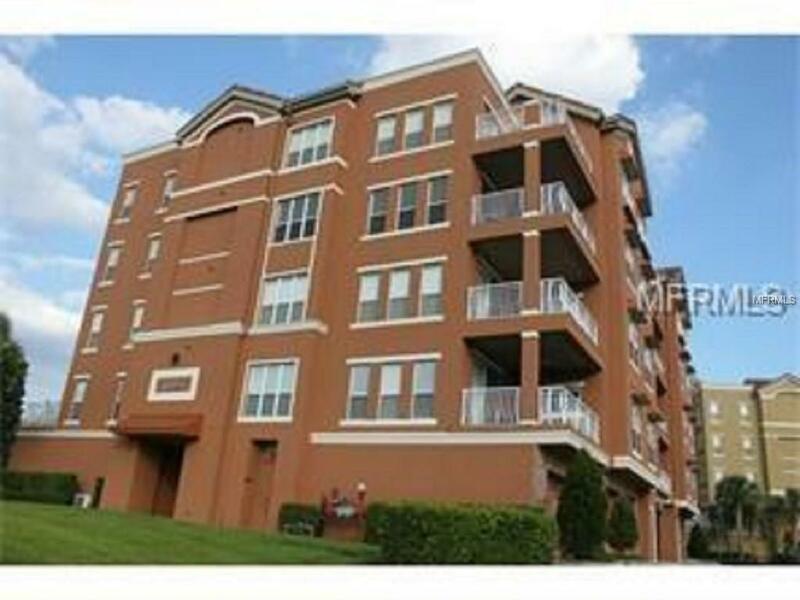 This furnished condo features include 2 large bedrooms and two full baths, A closed off office or formal dinning room, large kitchen with beautiful appliances. Private balcony over looking the most beautiful lake in Dr. Phillips! Community is located across the street from Universal Studios new water park. Disney and Seaworld are minutes away. Call today for your own private showing! !